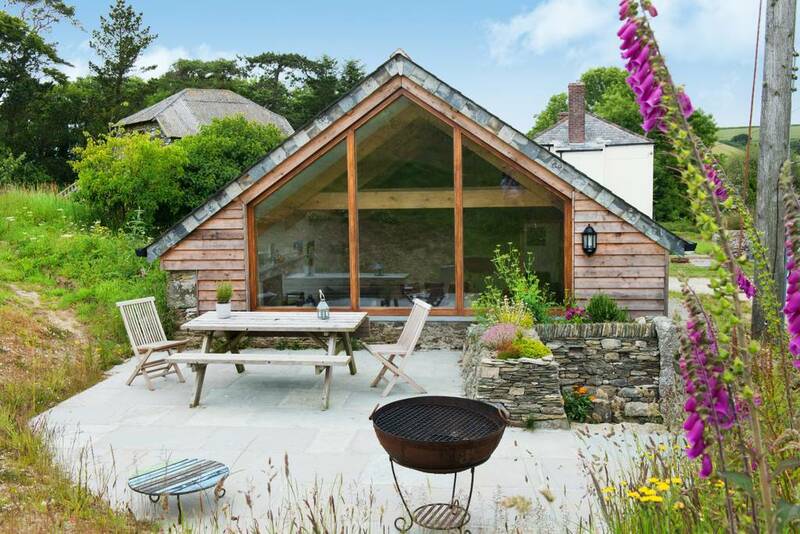 Welcome to Tremeer, a small traditional Cornish family-run farm nestling in a quiet unspoilt valley, a mile from some of Cornwall’s most idyllic beaches and close to the Fowey River. If you are looking for a relaxing and memorable holiday, our farm is a wonderful location. 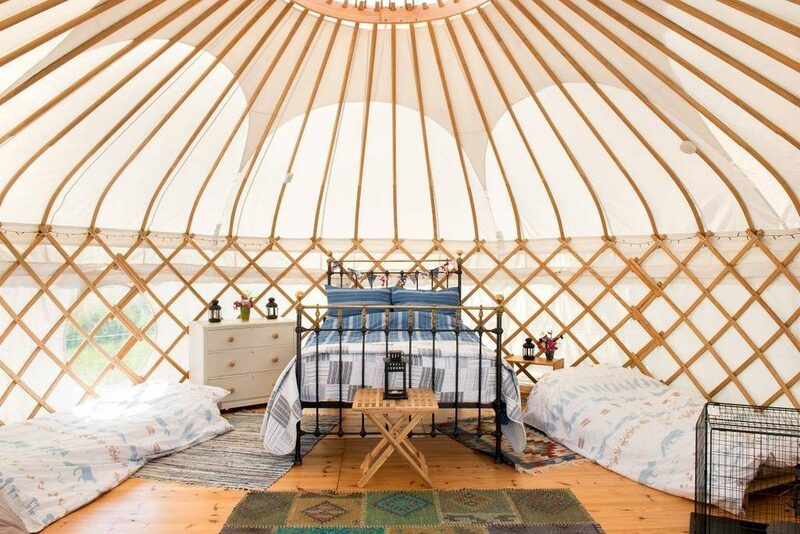 Our yurts and Long Barn are perfect for a family ‘glamping’ adventure or a romantic retreat. Experience all the freedoms of the great outdoors whilst enjoying some of life’s luxuries. Tremeer is also a wonderful location for groups to gather together to celebrate a special occasion. The Long Barn has three bedrooms and two shower rooms and offers adaptable options for up to 9 guests (8 adults plus cot) and has level access. Our Long barn has been renovated to provide a unique and versatile space for both groups and families. Imagine a real log fire in the log burner while you gaze at the stars; sit around a campfire roasting marshmallows; lazy days exploring hidden coves and cooking mussels on the beach; relax in our wood-fired hot tub. A highlight for many of our visiting children is feeding the animals in the mornings. This includes Rosie (our pet Kune Kune Pig), the Dexter cows and calves and depending on the season bottle feeding orphan lambs or tickling the tummies of piglets.